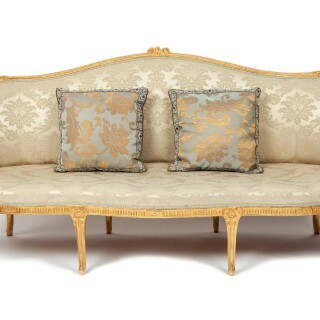 English antique furniture is the ultimate in classic design. 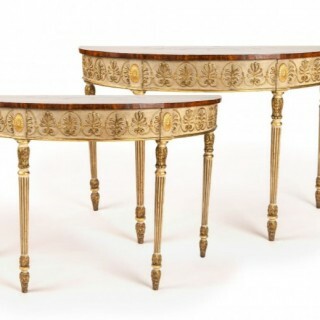 Whether a George II period walnut bureau bookcase or a Regency period writing table, our selection of English antiques forms a resonant touchstone for both the collector and the interior designer. 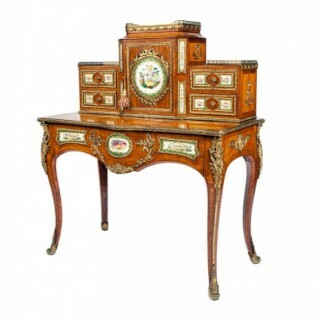 Through our years of collecting, we have brought our own careful judgment to the selection of both English antiques and select continental pieces. 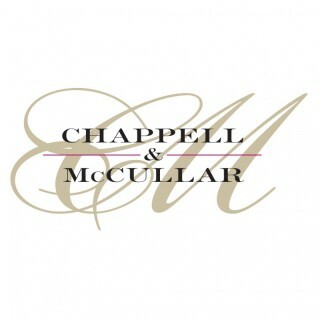 We strive to make each piece speak for itself as an excellent example of its type. Our passion is the Georgian period. 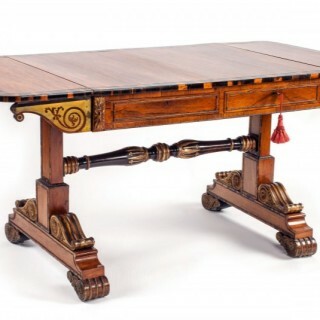 Although we endeavor to understand each of our furniture pieces in their original context, you will find our selection of antiques a wonderful addition to any modern lifestyle. We supplement our selection of antiques with exquisite artwork and our own collection of contemporary furniture, ‘Contemporary Classics’. Find out why Architectural Digest has called our galleries of English antiques ‘a destination for connoisseurs’.